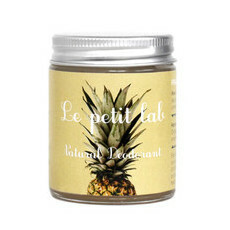 Le Petit Lab specialises in delivering a new age of deodorants, taking users back to a simpler way of living with natural products that are good for the skin. 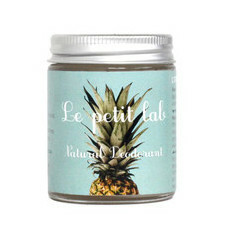 An Australian company that handcrafts its products using only organic ingredients of the highest quality, the creators at Le Petit Lab carry out extensive experimenting (hence the name) on themselves before releasing their products to the public. 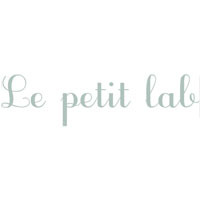 Le Petit Lab supports sustainable environmental practices, aims to limit its environmental footprint as much as possible at every stage of production, and utilises the latest in packaging to ensure it is reused or recycled. It also donates $1 from every product sold to grassroots environmental organisations that it believes are making progress in protecting the planet.